Launching tonight and running until 2nd January, the magical Christmas at Kew includes a mile-long walking trail through the illuminated botanic gardens along with festivities, food and fairground rides. 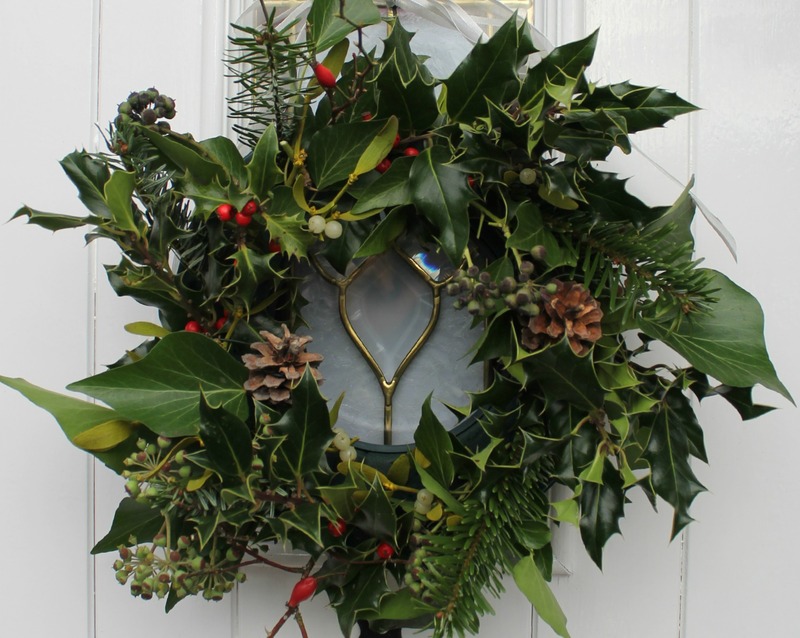 If festive floristry is more your thing, The Garden Museum is offering masterclasses on Monday 7th December. Based at Lambeth Palace, experts Rosemary Campbell-Preston and Jane Macfarlane-Duckworth will share their botanic knowledge, enabling you to make your own Christmas wreaths and table decorations. This coming weekend, Chelsea Physic Garden will host a Christmas fair with stalls selling plants, unusual gifts and artisan food and drink. Proceeds from the event will go towards future garden projects. The Horniman Museum and Gardens in Forest Hill will host a Christmas Fair on the weekend of 5th/6th December. Along with a festive market visitors can look forward to a seasonal trail through the gardens plus craft workshops. 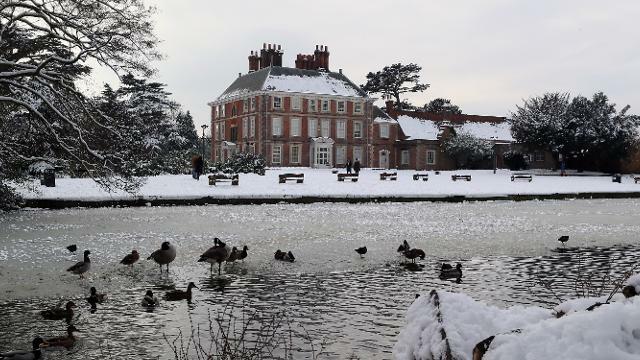 Saturday 28th November will see this Jacobean Manor House in Enfield transformed into a winter wonderland. Along with the festive stalls and workshops, visitors can take a horse-drawn cart ride around the lake. Let me know what’s going on where you are. Festive Christmas Craft Fayre at RHS Wisley. I go every year and then spend time wandering around the gardens. Great for relaxing before the Christmas rush.